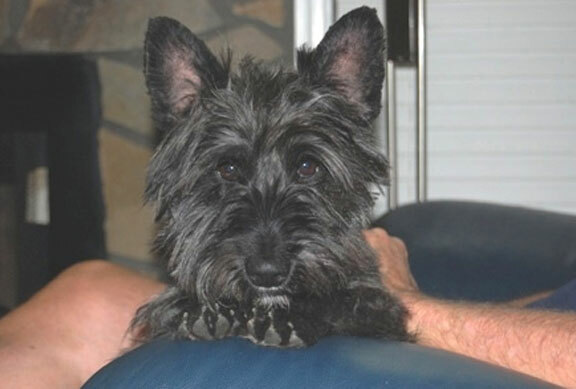 Hayden is a young energetic Scottie mix, he may be a Cairn/Scottie mix, but he is full of life and that indomitable Scottie spirit. 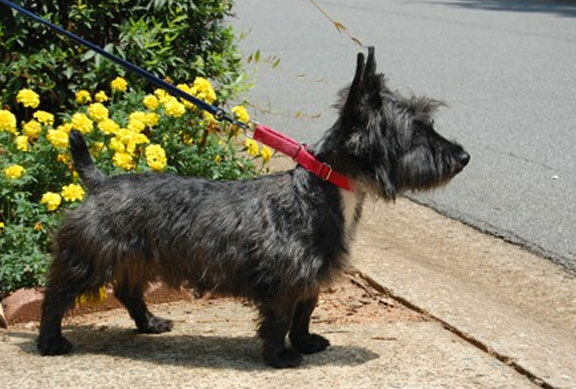 He needs a home with a traditionally fenced yard and owners who can spend quality time with him. If you can give Hayden this type of home, please fill out the online application.